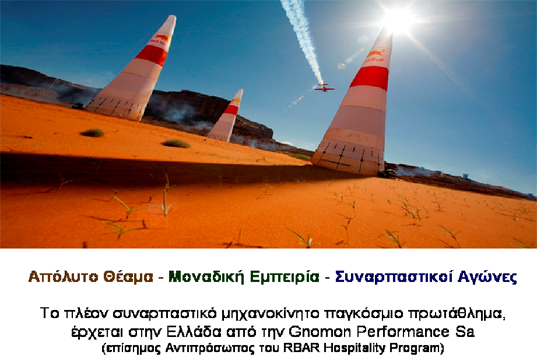 The presentation of the cultural expeditions for Greece “Geo routes & Aegean Routes”, held under the auspices of the Hellenic National Commission for UNESCO, was completed on Wednesday 28th March 2012 at the Ministry of Foreign Affairs. Ms Evi Kyriakopoulos was the coordinator of the presentation which was attended by a significant number of Media representatives. The theme cultural expeditions of Geo Routes & Aegean Routes are addressed to experienced voyagers from Greece and abroad who are looking for real travel experiences. The expeditions aim at making the unexplored parts of Greece known, highlighting the country’s cultural heritage and contributing to the development of the local society, with the collaboration of organizations and companies, through Corporate Social Responsibility programmes. The “journey” of Geo Routes embraces mainland Greece while the “journey” of Aegean Routes embraces the Greek islands. 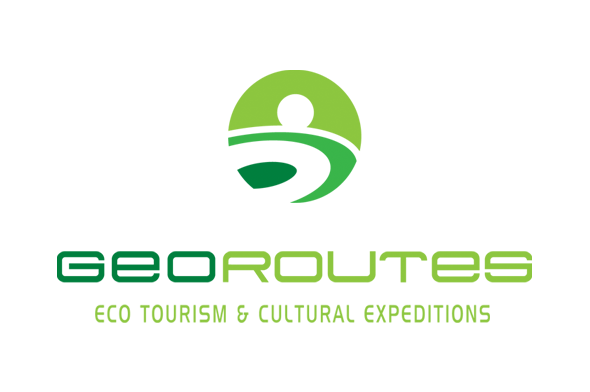 The planning of the journeys, as far as their cultural, social, historical, gastronomical and environmental character is concerned, is supported by Geo Routes’ scientific advisory board. Of the total number of 14 expeditions for 2012, the first one -the duration of which is 5 days- in Southeastern Peloponnese, entitled “The Spartan Legacy”, has already been announced for 17th May 2012. For information, detailed programmes, dates and prices, please visitwww.geo-routes.com. The expeditions offer the possibility –upon request- of adjustment to the special needs of groups and the possibility of formation as far as their theme content, duration and time on which the expedition will take place are concerned.